The Ford Family Pharmacy & Wellness Centre blog is updated on a regular basis to provide you with information on what you can do to improve your health, wellness and quality of living. Check back regularly for new blog posts. Sign up for our newsletter to receive additional tips, event reminders, and introductions to new blogs. Winter has had its challenges…. The weather and the lack of fresh produce, for starters. However, using the root vegetables that are available, with beans or meats for stews, can fill your home with the wonderful aromas of spices. When you cook, how do you season your food? Do you only think about salt and pepper? 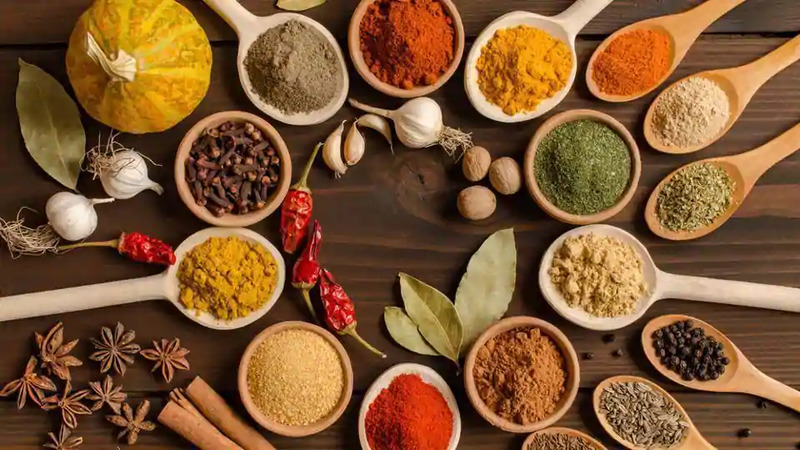 There’s a whole world of herbs and spices - they're easy to find and can help you liven up your food, especially if you're cutting back on salt, fat, or sugar. And that could help your waistline, blood pressure, and overall health. So does all this mean you can solve your health issues by sprinkling spices on your food? 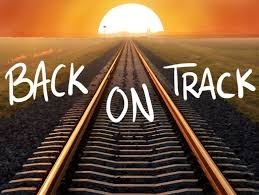 GET BACK ON TRACK (THE HEALTHY ONE) AFTER THE HOLIDAYS! The holidays are over and we survived! 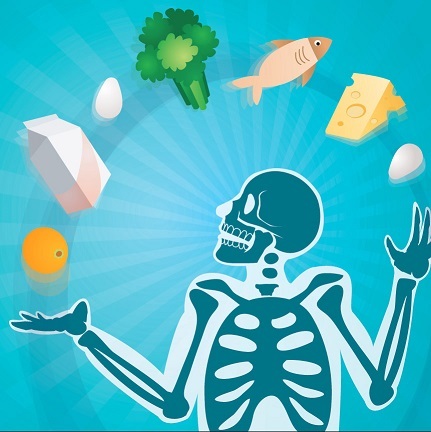 However, with the stress that goes along with the planning, shopping, cooking, cleaning, and worrying about family dynamics, in addition to knowing you didn’t stay really “clean” on your own diet, comes the consequences. 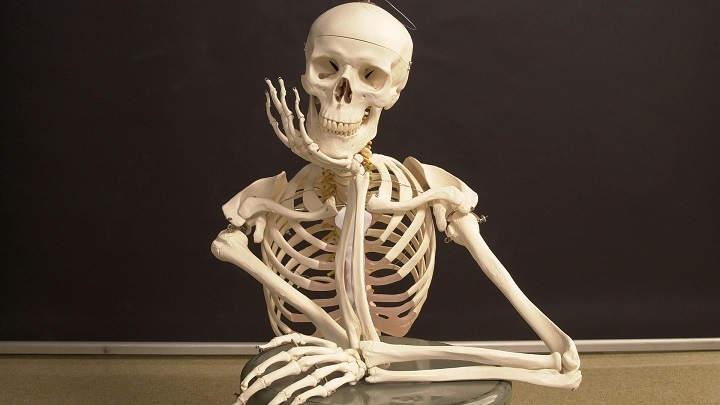 Your digestion probably wasn’t optimum and absorption of all the nutrients your body needs just didn’t happen. Now with the let-down of the holidays being over, many people get sick. The adrenalin or cortisol your body was running on is depleted, you’re tired, and your body can’t cope. So how do you fix it? 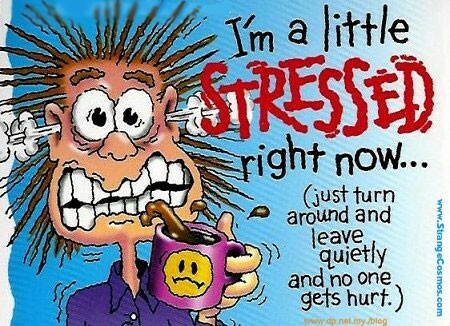 Stress - it is probably the underlying cause of almost every health complaint. The number one symptom people list as a health concern is fatigue. Tiredness from not sleeping well, and even when one does sleep well, can be directly attributed to stress. Being tired makes you feel stressed, as well. It's a vicious cycle. 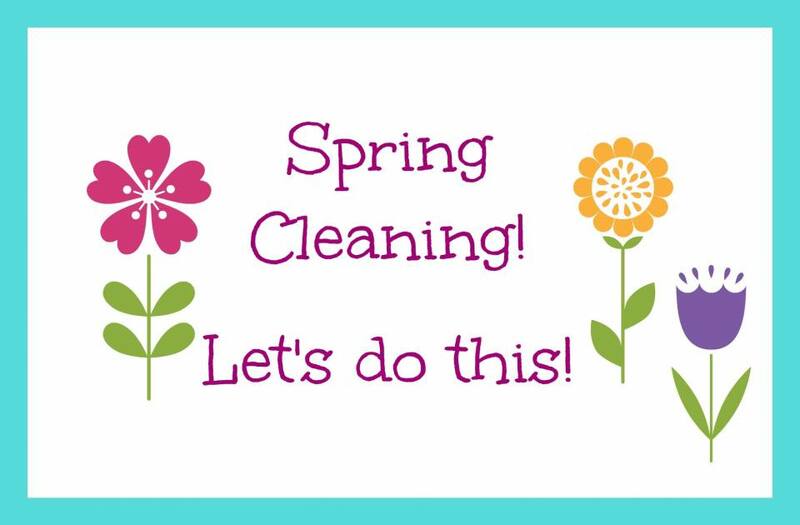 Spring - a great time to clean your home and your body! SPRING - a time of renewal, regrowth, a time to CLEAN! So open your windows to refresh your home and open your mind to a body cleansing, as well! Spring cleaning isn't just about homes. As you're cleaning, take a look at the ingredients in your products. Many are toxins to our environment and therefore, to us and the earth as a whole. Make a commitment to making a change. Clean up your homes, your bodies, and the Earth! Keep reading for tips on how. Read more: Spring - a great time to clean your home and your body! You may have noticed in the news lately and on ours, as well as other people's Facebook pages, that Moncton City Council has been considering adding Fluoride back into the city' water. For the past 5 years, there has been no Fluoride in our water. 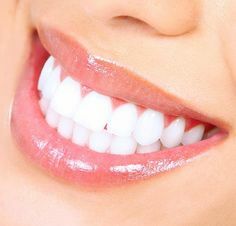 The Dental Association is for adding it back in, stating that decay is worse. However, no research is of the double blind placebo type, which is the gold standard for scientific and medical research. A group of citizens has been appealing to the Mayor and City Council, to not just go with the Dental Association, but do their own research on the internet. There is a lot! Fat Doesn't Make You Fat....Sugar Does! Let’s start with a little history. Back in 1976, US Senator McGovern raised concerns regarding diet and health - people were eating “wealthy” foods - steaks, cheesecake, etc., heart disease was prevalent, and many of his colleagues were dying prematurely. He thought diet was the link. 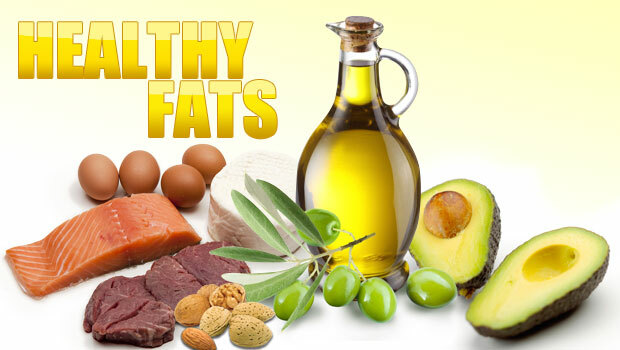 Read more: Fat Doesn't Make You Fat....Sugar Does! Reduce Your Stress so You Can Enjoy the Holidays!